The Motability Scheme enables disabled people to lease a new car, scooter or powered wheelchair by exchanging their mobility allowance . If you receive either the Higher Rate Mobility Component of Disability Living Allowance (HRMC DLA), the Enhanced Rate of the Mobility Component of Personal Independence Payment (ERMC PIP) , the War Pensioners’ Mobility Supplement (WPMS) or the Armed Forces Independence Payment (AFIP) you may be eligible to join the Motability Scheme. 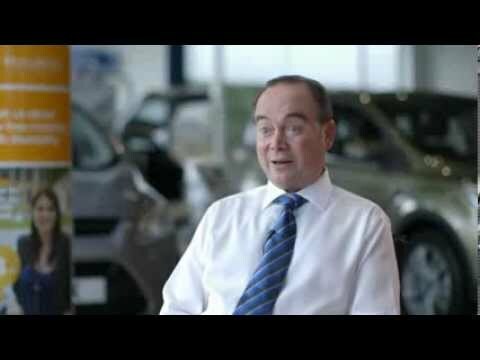 Watch our short video below to see how to join the Motability Scheme in three simple steps. Once you’ve decided that the Motability Scheme is right for you, there are a few steps you can take to get a new car, scooter or powered wheelchair. When choosing a new vehicle, there is a lot to consider, including cost, suitability and fuel consumption. To make it easier to find a vehicle that best meets your needs, we’ve outlined a few key areas in the ‘Important things to consider’ section that may help you decide. Once you’ve worked out what’s important to you in a vehicle, the next step is to visit a dealer. With nearly 5,000 dealerships offering the Motability Scheme across the UK there’s bound to be one local to you. You can discuss your preferred options with a fully trained Motability specialist and arrange a test drive. Your dealer can also discuss whether optional extras or adaptations might help make driving easier or more comfortable. Once you have decided which vehicle is right for you, your Motability specialist will complete your order with you using our simple online system. We will then send you an acceptance letter containing your Personal Identification Number (PIN); keep this PIN safe as you need it to collect your vehicle. Before making your final decision it’s worth asking the dealer the expected delivery time for your new car as this can vary from model to model. It could take a few weeks, but please stay in touch with your dealer in case there are delays.